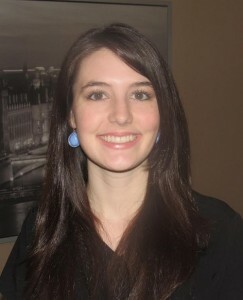 Nicole has been working in the medical field for over 10 years. She is an accomplished Medical Assistant with many years of experience. She is also an experienced Phlebotomist. Many say that Nicole can draw blood from a rock! 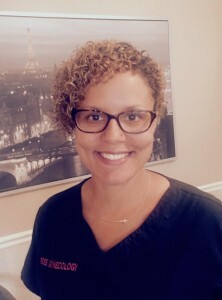 She has been working with Dr. Rose since 2007. In her free time, Nicole enjoys gourmet food, dining out with her husband and attending her children’s many activities. She is also a soccer star from her college years. Kylee Arter started her nursing career in 2013 after graduating from Cincinnati State Community College. Kylee is currently working on her BSN through Ohio University. In her free time Kylee enjoys hiking with her dogs, Brody and Luna, playing tennis, and dining out.